subject April 22, 2013 great sigh-seeing! I saw and swim with one great whale shark about 2 hours. He swam on surface and not go down even people close to him. 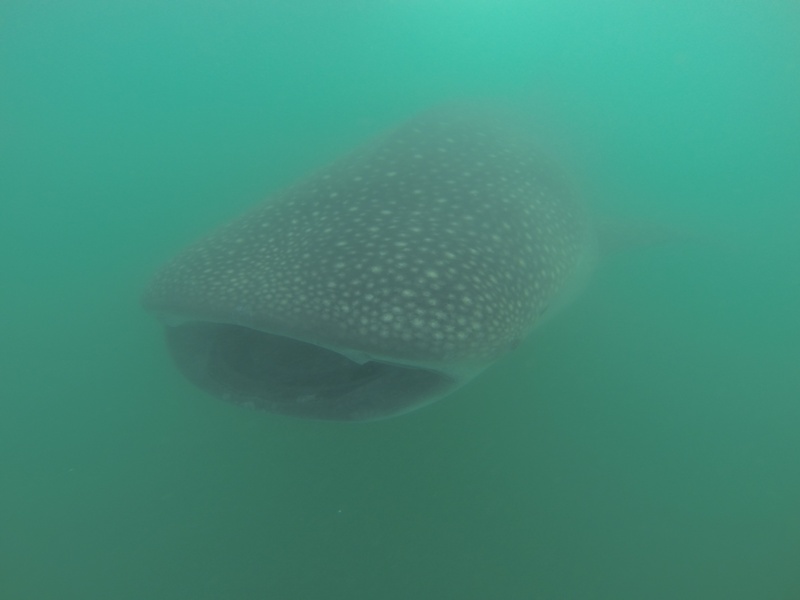 All the guest saw and swim with whale shark today!